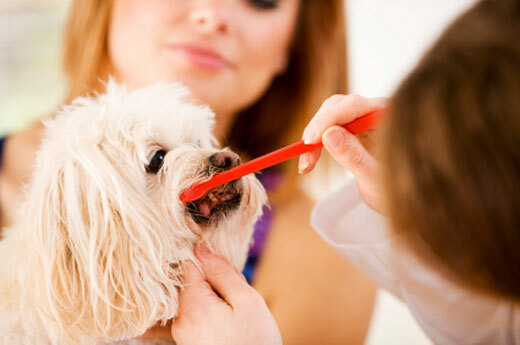 We offer an array of products and treatments for all your pet’s dental needs. Whether your pet is young and only needs to have his teeth brushed at home or is older and has more extensive dentistry needs, we are here to help. We use only the safest anesthesia, dental tools and techniques when treating your pet. We also run preoperative blood work to screen your pet for any health conditions that may cause problems with anesthesia. All of our patients needing extra care are easily monitored in our treatment rooms.